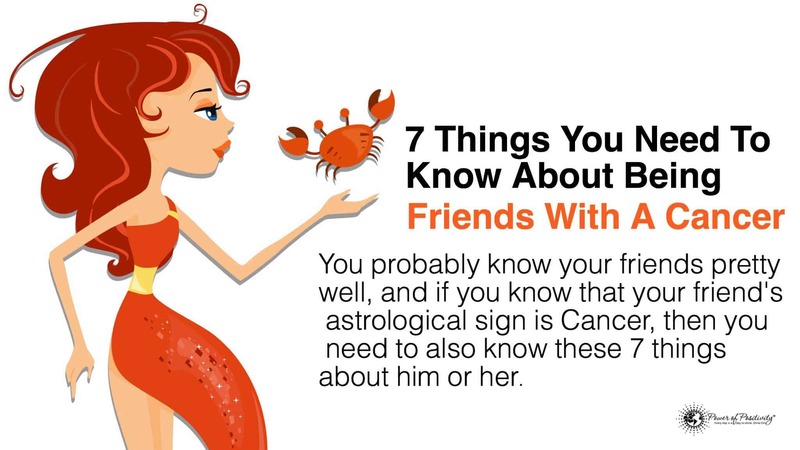 You probably know your friends pretty well, and if you know that your friend’s astrological sign is Cancer, then you need to also know these 7 things about him or her. People read astrology for fun, for insight about themselves and their personalities, or for guidance in making decisions to improve their lives. 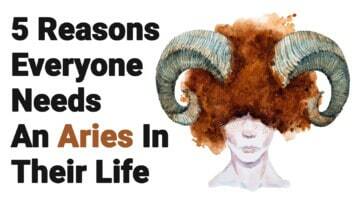 Although astrology’s ability to predict future events has not been established by modern science, positive people use the information in horoscopes as a type of map to see how the path lies in front of them. Researchers studied whether reading astrology charts affects people’s relationship happiness. They gave people a false horoscope to read that had positive love relationship advice as compared to no relationship advice and later found only a small, but not significant difference in the two groups actual relationship happiness. A small bump in relationship happiness is good, but this study fails to acknowledge that a false horoscope is not an accurate horoscope based on planetary positioning. We all know that the moon affects a pull on our Earth’s oceans, and our own bodies are made of mostly water. The movements of the planets can affect your friend the Cancer very strongly. Cancer is ruled by the moon, the nearest celestial object to us, and the one with the greatest influence over our behavior. We won’t make any comments about getting your Cancer friend to come out of their shell here, but Cancer can tend to be a homebody. They love to be at home and are probably more comfortable with family that being out on the town. 1. A Cancer friend will come up with something fun to do, if you can’t. Be ready to follow your friend’s most recent spontaneous idea, which is part of the excitement of being friends with a Cancer. Cancer is loyal, and your friend-relationship means a lot to them. They will love you like family and keep you close to their heart. Cancer, why do you have to be so predictably crabby? Sadly, this is one of the most irritating traits for a friend of the Cancer sign to deal with. Your friend nitpicks, nags, micromanages, checks to see if you did what you said you were going to do, nags you about something else you needed to do, and so on. If you’ve managed to stay friends with Cancer so far, remember that this is the worst part. After they get this out of their system, things are all fun and love. When it comes down to the most basic parts of friendship, communication is so important. Your Cancer friend is an excellent listener and they love to let you pour out your heart over your most recent breakup, work problems or family trouble. Keep the tissues handy, because crabby will be asking all the tough questions that make you cry too. Ruled by the Moon, as we mentioned earlier, Cancer is a serious lunatic when the full moon is out. This is when the fun happens, the nights to remember, that one time you did that thing and had to delete the photos, etc. We mean that in the nicest way though, because actually, Cancer is literally a fan of touch. You will have lots of hugs when you are friends with a Cancer. Are all of the cuddles, long hugs, arms around your shoulder, and your Cancer friend leaning their head on yours getting to you yet? No, we didn’t think so either. And the reason is that Cancer is perfect at sensing you level of comfort with their emotional sharing and touch. Cancer loves physical pleasures too, so if you are interested, touch is a way to take things to the next level with Cancer. 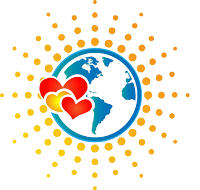 Cancer loves great food, physical movement like exercising with you, and hands on activities and adventures. Cancer can get deeply emotional and attached to you. 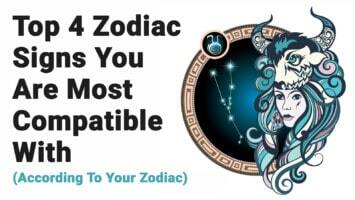 You’ll feel like you’re in a buddy movie scene where the guys break down sobbing over how awesome their friendship is when you’re friends with this zodiac crab. Get comfortable with and enjoy all of the touchy-feely stuff and the hugs that this occasionally pinching friend will heap on you.